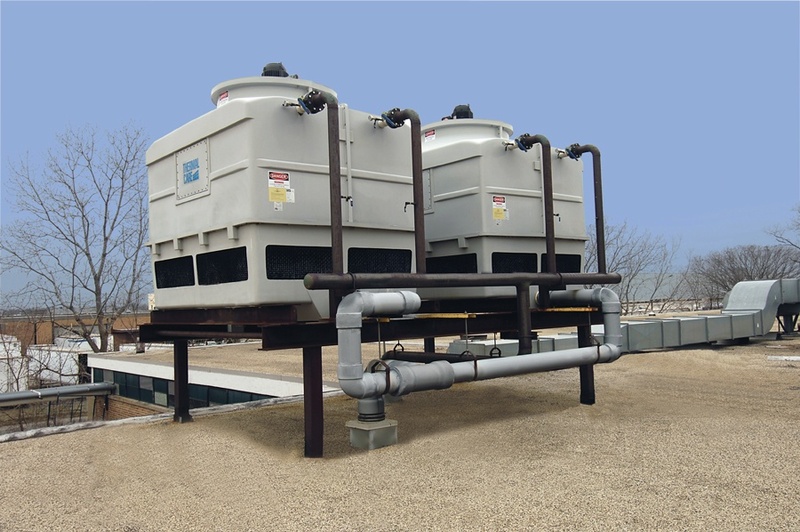 As of November 13, 2015, all owners and operators of cooling towers in New York must abide by New York State Department of Health (DOH) regulations concerning operation and maintenance of cooling towers, evaporative condensers or fluid coolers. 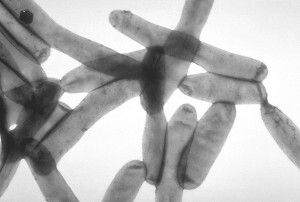 The regulation was implemented to aid in the control of Legionella and are intended to minimize potential exposures to the public who live and work near cooling towers and equipment. This regulation requires registration and periodic reporting, testing, inspection, and certification. Stronger standards aimed at reducing the number of Legionellosis (Legionnaires' disease) cases are being brought about through the proposed American Society of Heating, Refrigerating and Air-Conditioning Engineers (ASHRAE) Standard 188, Prevention of Legionellosis Associated with Building Water Systems. Hospitals and other medical facilities are advised to prepare for these changes to get a better grasp of potential problems before the standard is finalized. According to the CDC, between 8,000 and 18,000 people are hospitalized every year with Legionnaire's disease, which is fatal in 5-30% of cases. It's a serious infection that can affect those with chronic lung conditions, smokers, or individuals with chronic immune system disorders or weaknesses. It is hoped that these changes to ASHRAE's Legionella standard will prevent thousands of cases every year. The facility is surveyed to determine its risk characterization, which determines what preventive measures are required under the standard. A Hazard Analysis and Critical Control Points (HACCP) team is formed by the building owner, the owner's building management team or both. The team must include at least one person who understands the principles of HACCP and at least one person who understands the building water systems. Members of the HACCP team can be employees, suppliers, consultants or any combination thereof. The team identifies the end point uses of potable and utility water systems within the facility. The team creates at least two process flow diagramsone for potable water and another for utility waterto describe how the water is processed and used in their facilities. An on-site inspection confirms that the flow diagrams are accurate. Using the flow diagrams, the team identifies control points in the process. Control points are any steps at which biological, chemical or physical factors can be controlled. The team then determines which control points should be designated as critical control points, which are steps in the process where it is essential to prevent or eliminate a hazard or prevent harm to a person. The team establishes critical control limits for each critical control point. These are the specified values for hazard control, such as the amount of chlorine needed or the temperature range needed to control the hazard of Legionella. The team creates monitoring procedures for each critical limit as well as a monitoring frequency. The team establishes corrective actions to take when deviations from critical limits are found. The team validates its selection of critical control points, critical limits and corrective actions. The team establishes verification procedures and record-keeping procedures as required by the standard. The changes incorporate concepts found in Hazard Analysis and Critical Control Point (HACCP) plans, well-established to be effective in the food industry to prevent food-borne illnesses. The HACCP model was also chosen because of the inexpensive (and sometimes free) availability of the plans and the ease of implementation. While some have stated that the changes seem complex, the HACCP model is being incorporated to streamline the processes and standards.